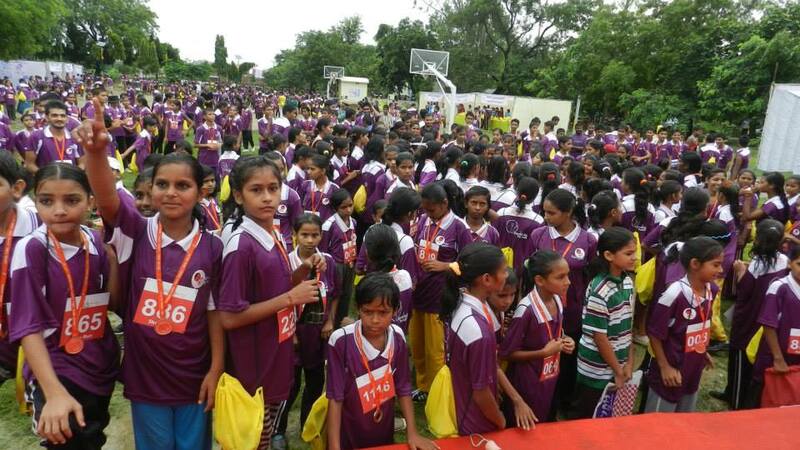 More than 1,800 people, from villages ran together at a marathon organised by Pardada Pardadi Educational Society for the cause of gender justice, in association with Run With Me, along with Run Club as a partner. This event was started last year to spread awareness about the girl child and promoting play and equal opportunities for them. Ms Sunita Godara, Asian Marathon Champion, 1992, Ms Monika Chaudhary, winner of 4 gold medals and a silver medal World Police Games USA and renowned corporate houses viz. Coragen – DuPont, BlackBerrys, Indian Oil, Pepsi, RJ Corp, Dun & Bradstreet and Coca Cola as sponsors. The marathon had the participation of young people from villages, 12 schools, PPES students, friends of PPES from across India, representatives of corporate sponsors and local enthusiasts. Winners across different categories were provided “winners kits” along with some goodies as well as different prizes. 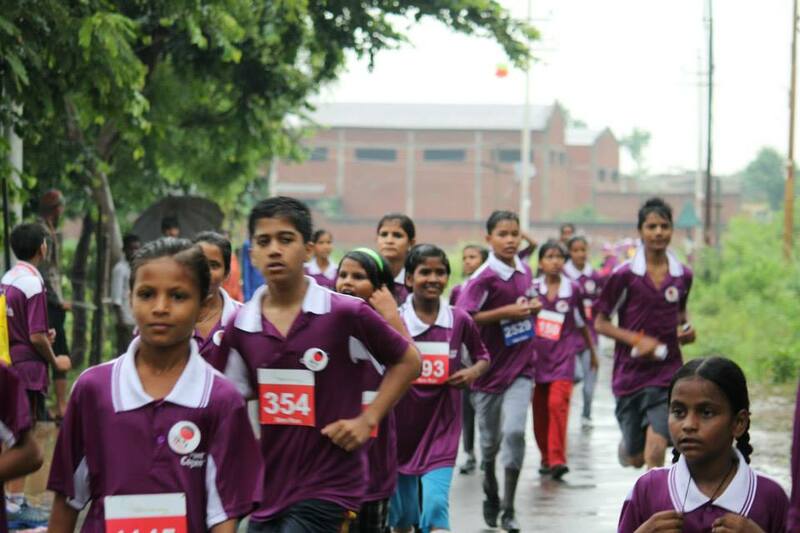 The marathon was organised at Anupshahr, which is approx 125km from Delhi. All participants were already strongly encouraged to plan arriving into Anupshahr. Pardada Pardadi being host, organized a welcome dinner for out-station participants and escorted all those who have registered to stay overnight in the guest house. Pardada Pardadi Educational Society provides free education and job opportunities to new generation, currently running four schools in Lucknow, Uttar Pradesh, India.